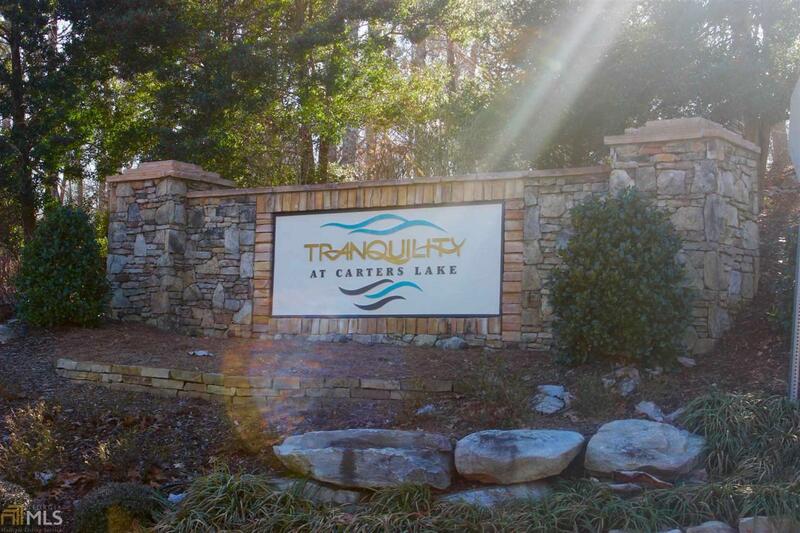 Build your mountain retreat on this 1.18 acre lot located in the gated community of Tranquility at Carters Lake. Perfect for your permanent residence, retirement or vacation home. The community offers an entertainment pavilion, walking trails, play ground and much more. Located minutes to Carters Lake - enjoy the mountain lake lifestyle with boating, fishing, and skiing.